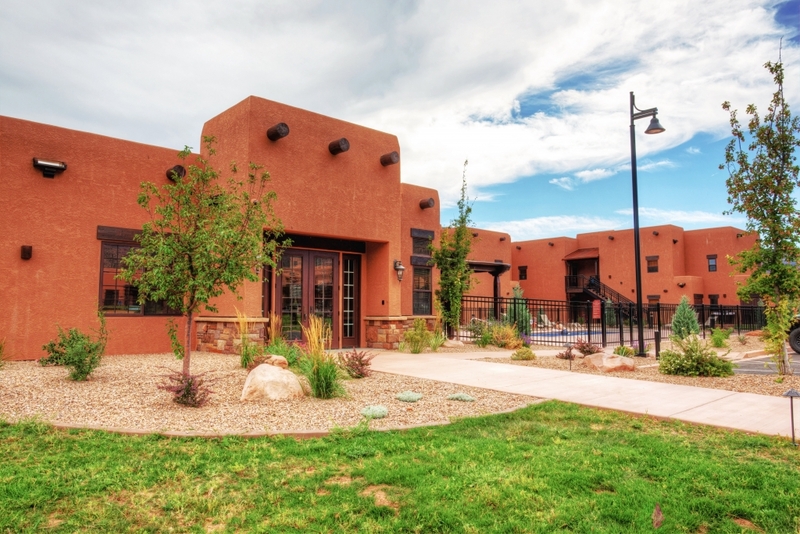 Gateway, CO | This project consisted of the Palisade Casitas and Employee Housing projects for Gateway Canyons Resort. The Employee Housing project consisted of ten apartment units, four duplexes and a manager’s quarters. 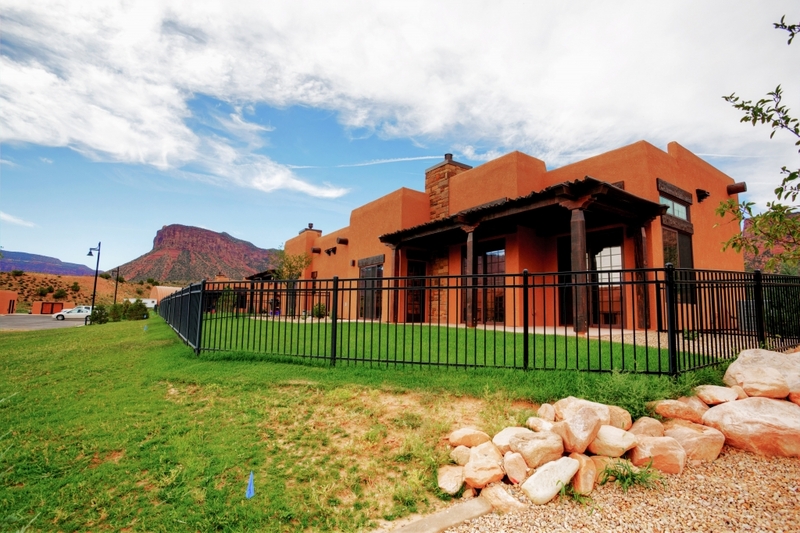 Over the past decade, FCI has delivered diverse, high-quality projects for this Client, maintaining schedule, and working well with the resort’s administration, staff and guests while the property has been continually occupied.